Now after reading this helpful guide you may have complete knowledge about domain authority concept. 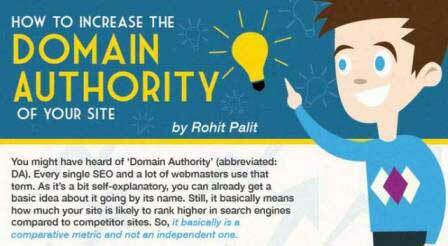 So lets see a beautiful infographic about How To Increase The Domain Authority of Your Site. How To Increase The Domain Authority of Your Site.